THE WINDWARD ISLANDS Volcanoes, the Leewards Hurricanes and the Guyana Jaguars all recorded wins when the fourth round of the Regional Four Day Professional Cricket League (PCL) concluded on Monday. At the Sabina Park in Jamaica, the Volcanoes beat the Jamaica Scorpions by five wickets. Set 287 to win, the Volcanoes reached 289 for 5, with half-centuries from Roland Cato, 54; Kirk Edwards, 76; and Kavem Hodge, 59 not out. Edwards and Hodge shared in a fifth wicket stand of 99. Choosing to bat, the Scorpions were bowled out for 210. Assad Fudadin, 81 and Chadwick Walton, 52. Bowling for the Volcanoes, Kavem Hodge, 4 for 40, Josh Thomas 2 for 42 and Larry Edward 2 for 64. Volcanoes scored 113 in reply, as Rovman Powell wrecked their innings taking 5 for 23 and Oshane Thomas 2 for 37. With a lead of 97, the Scorpions were however undone by Josh Thomas, who took 4 for 44; Hodge 2 for 34, Sherman Lewis 2 for 26 and Larry Edward 2 for 39. Fudadin 45, while Jermaine Blackwood, 35, and Aldaine Thomas, 31, saw the Scorpions to 189 all out. At the Brian Lara Academy in South Trinidad, the Leewards Hurricanes crushed the Trinidad and Tobago Red Force by 245 runs. Scores in the match, Hurricanes, 425 and 168 for 6 declared against the Red Force, 252 and 96. Set 341 to win, the host was undone by the combination of Alzarri Joseph, 4 for 22, and Rahkeem Cornwall, 4 for 29 and Sheno Berridge bagging 2 for 19. The Hurricanes had started the game on the front foot, with Montcin Hodge’s 158, Cornwall’s 65, and Jeremiah Louis’ 51, leading them to 425. Red Force replied with 252. Jeremy Solozano 80, while Cornwall picked off 4 for 73. With a commanding lead of 173, Hodge hit 77 not out, as Shannon Gabriel took 3 for 35, and Bryan Charles, 2 for 35. And at the Kensington Oval in Barbados, the Jaguars beat the Barbados Pride by six wickets. Sent into bat, the Jaguars had amassed a massive 548 all-out, led by Chadrapaul Hemraj’s 144 and Anthony Bramble’s unbeaten 130, while Raymon Reifer chipped in with 75 and Sherfane Rutherford, 54. The Pride’s response was 360 all out. Shane Dorwich 81; Jonathan Carter 68, Jason Holder 44 and Kraigg Brathwaite 43. 3 for 53, and Romario Shepherd 2 for 35, bowling for the Guyana Jaguars. Set 45 for victory, a target they achieved in just 8.3 overs for the loss of four wickets. In the losing effort, Kemar Roach had 2 for 18, while Miguel Cummins bagged 2 for 24. In the next round of matches which was set to begin yesterday, the Jaguars were set to meet the Volcanoes at the Guyana National Stadium, with the Scorpions hosting the Red Force at the Sabina Park Oval. 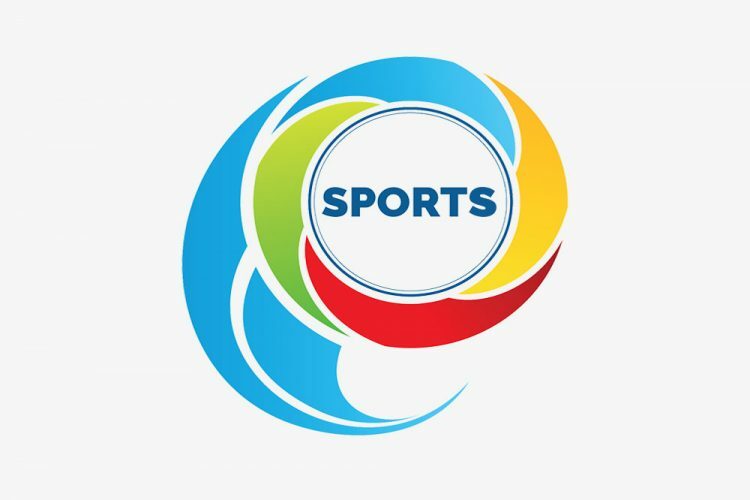 After three matches, Guyana Jaguars led the standings on 58.4 points; the Leeward Islands Hurricanes are on 43.6, with the Windward Islands Volcanoes on 38.2 points. Barbados Pride sits on 29.8 points, also from three matches. With two matches under their belt, the Trinidad and Tobago Red Force is fifth in the standings on 10.2 points and the Jamaica Scorpions at the foot of table, on 9.8 points, having also played two matches.